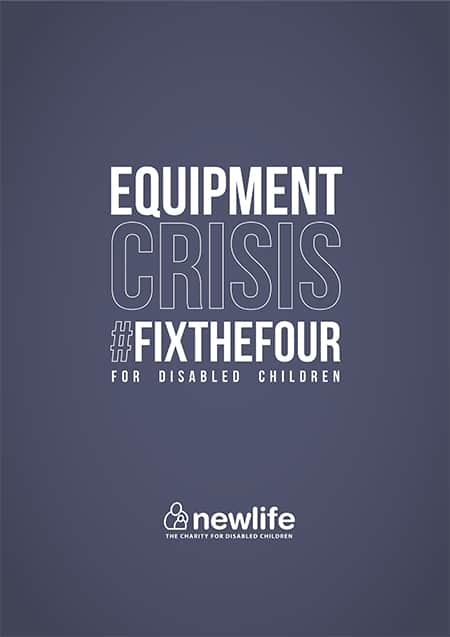 After revealing “unlawful” failings regarding the provision of specialist equipment, Newlife the Charity for Disabled Children is urgently calling on the UK Government to help children whose lives are at risk because they don’t have the specialist equipment they need. In its report, ‘Equipment Crisis for Disabled Children,’ launched on the 26th of November at the House of Commons, the charity highlights why children are being deprived of specialist equipment such as walking frames, specialist car seats and beds, and has published a practical four-point-plan to fix it. Sheila Brown OBE, CEO of Newlife and a mum to two disabled children herself, commented: “All children have the right to be safe and free from pain. They have a right to learn and a right to reach their potential regardless of diagnosis or disability. “But every single day severely disabled and terminally ill children are denied their fundamental rights because existing policies preclude them, or decisions are made based on frugality rather than health and necessity. One of the main points Newlife is calling for action on is the use of blanket bans by local statutory services. Often used as a way to ration shrinking budgets, a blanket ban means local authorities refuse to provide a particular piece of equipment ‘under any circumstances.’ Each authority has its own criteria for applying these bans, for example: no wheelchair assessments for under threes and no walking frames for a child who will never walk independently. 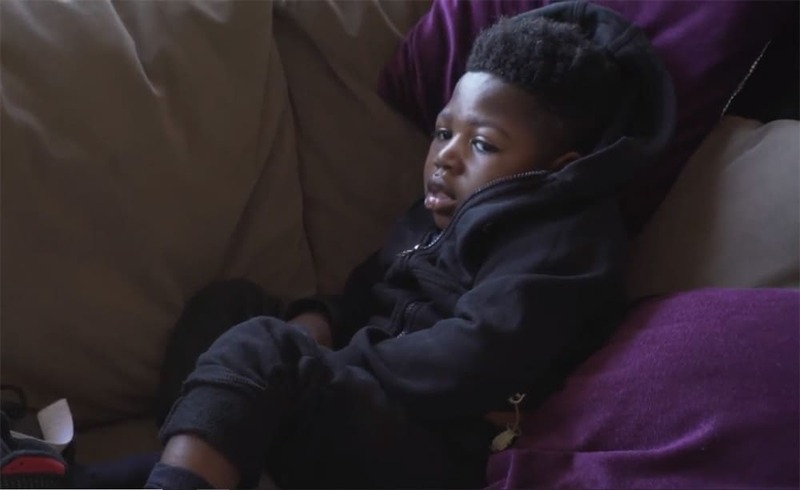 However, by far the most common, says the charity, is the blanket refusal to fund specialist, protective car seats for disabled children, irrespective of whether there is a medical need for one, with 83 percent of local authorities applying such a ban. In addition, eight percent of children in the UK have a disability, equating to around 1.1 million children in total. The Children’s Act 1989 requires all local authorities in England to ‘establish and maintain’ a register of children with a disability in their area. However, data obtained by Newlife shows less than 11 percent of children are included on local disability registers. Sheila said: “Knowing the true number of disabled children in need is crucial. If only 11% are visible to public authorities, it’s impossible to budget and plan resources and services effectively in order to meet the need. Additionally, despite demand for equipment reaching critical levels, a quarter of local statutory services cut spending during 2016/17. Sheila added: “There’s lots of complex reasons why children are being failed. The law protects their rights to live safely, to have the opportunity to learn and to reach their potential, whatever that may be. In response to this, Newlife is calling on national and individual local statutory services to work with it to put in place our four-point-plan, which the charity says will change hundreds of thousands of children’s lives.